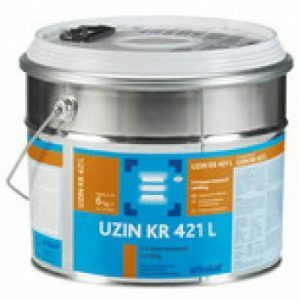 Uzin NC148 is a self levelling compound and is one of the sub-floor preparation products. 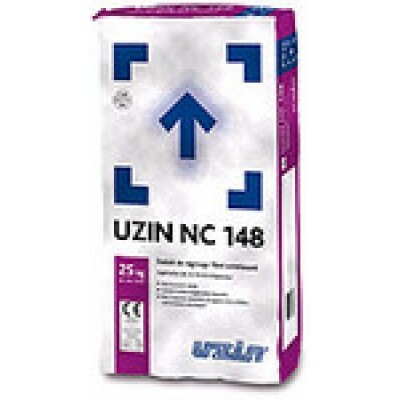 Uzin NC148 self levelling screed is suitable for use over most substrates and adhesive residues. 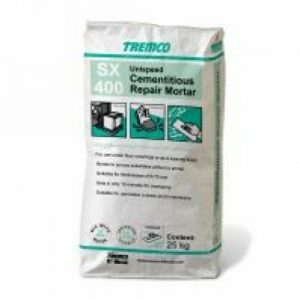 Enriched dry powder mortar with reinforcement fibres. 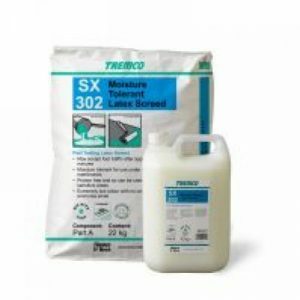 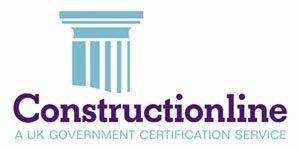 When mixed with water, forms a high-quality, flowing, hydraulic setting mortar, with fibres that reduce the formation of cracks on masonry floors. 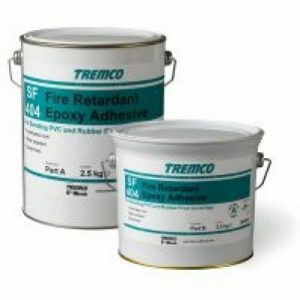 Composition: Special cements, mineral aggregates, poly- vinyl acetate copolymers, synthetic fibres , thinners and additives.